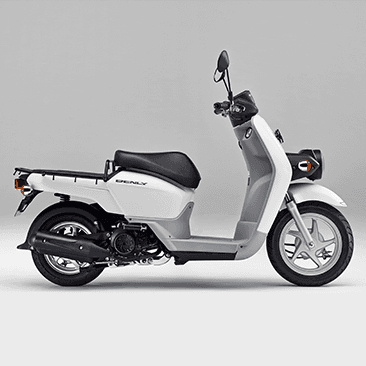 The Benly is Honda's purpose built delivery scooter, a true work horse perfect for businesses who offer delivery. Powered by an economical 108cc engine with PGM-FI fuel injection for optimal reliability and getting more deliveries done with the generous 10L tank. Get your products to customers efficiently with the Honda Benly. Honda's Combined Braking System (CBS), which links the front and rear brakes, provide swift and stable braking regardless of rider experience or road conditions. The Benly also offers confident handling and good manoeuvrability thanks to a rigid and lightweight frame. Ideal for a congested urban/city environment where you need something nimble to get things done. 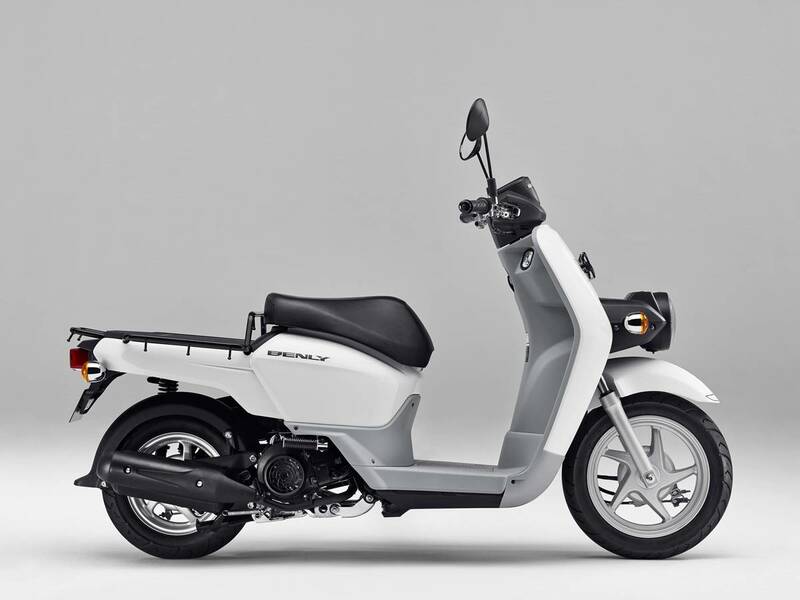 The ergonomically sculpted single seat is designed to allow extra room for a top box if required and set at a lower height of 710mm, making the scooter effortless to handle for a broader variety of riders. Perfect for learner riders, the Benly is LAMS approved.